Prepare for car, motorcycle, and CDL tests. Practice unlimited number of times for free. These days we can see a lot of different cars on the road. Gas, diesel, hybrid, plug-in hybrid, battery electric, f-cell cars. We decide to pick 3 the most popular categories of drive trains and figure out what are their cons and pros. It seems that running out of range is the worst nightmare for any electric vehicle owner. 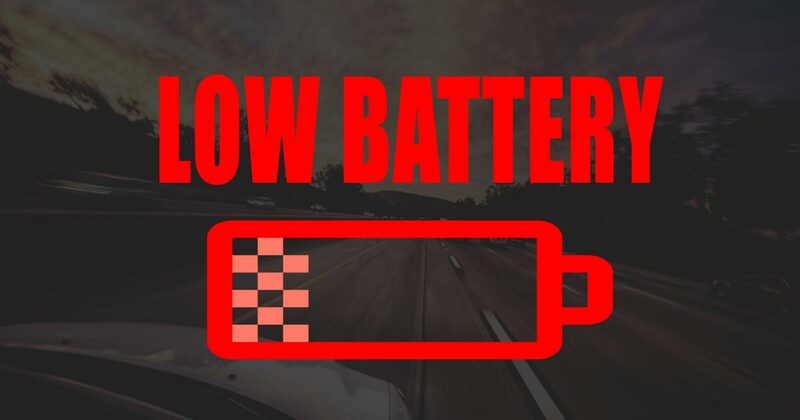 Though the charging infrastructure of developed countries has greatly improved from the moment EVs first came into our lives, there is still much anxiety about getting from A to B without being trapped in the middle of the road with a dead battery. It is quite typical for both American and European drivers to ignore the helpful warning lights, strongly hinting at a low fuel level. Don’t believe this? 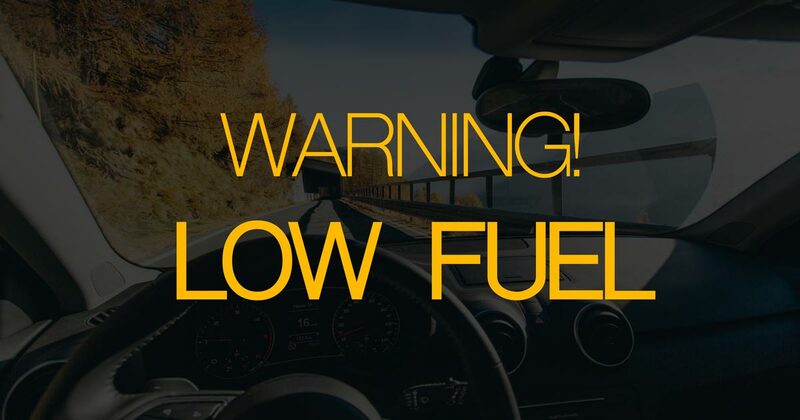 Well, have a look at a survey conducted by the American Automobile Association (now known as AAA), which shows that 24 million US motorists go on driving even when warned about running out of fuel. Are you enjoying big cars? Then read the article to enjoy them even more. Let’s fill the gap with Driver Start experts so that you can enjoy time-honored stick shifts like your fathers (or grandpas) did. While the sales of manual cars in the USA have been decreasing significantly since the 90s, stick shifts are still popular in European and Asian countries, especially in developing economies, which is often explained by the price. 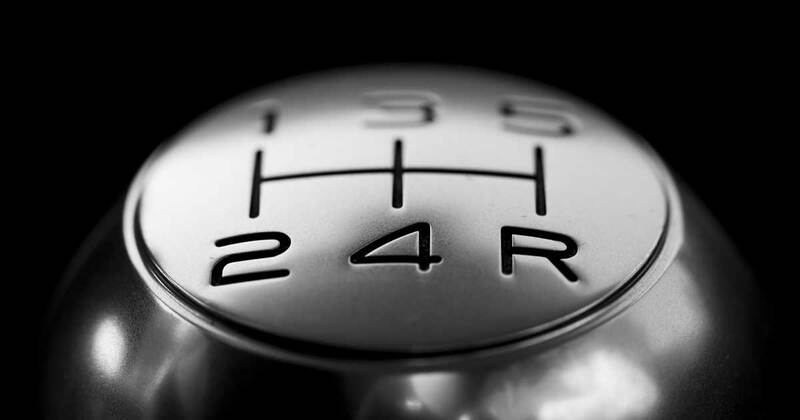 Undeniably, vehicles with manual transmission are usually cheaper than automatics, but this is hardly the only reason for choosing a manual car. 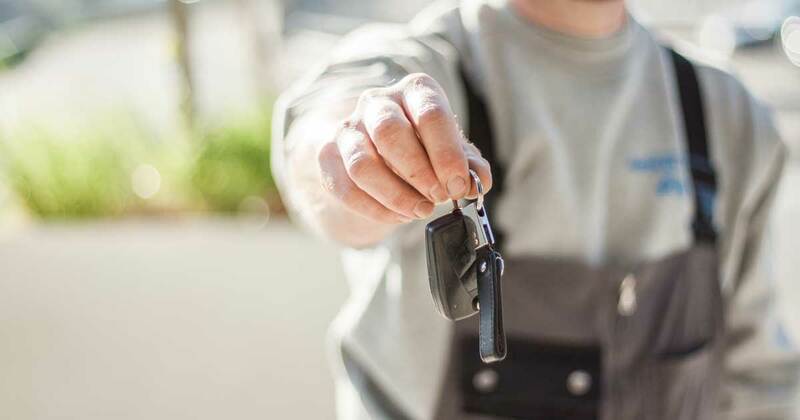 Experts and auto enthusiasts hold that driving a manual vehicle allows the driver to gain a completely new experience that is appreciated by drivers. 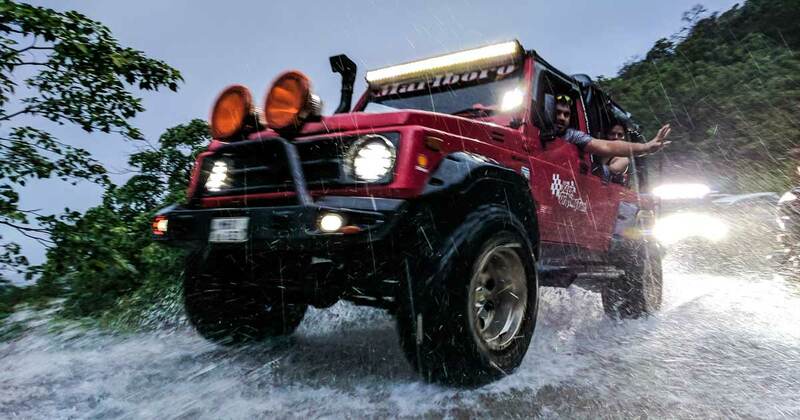 They highlight the fact that many powerful sports cars come with manual transmissions and this is done for a reason – you can better feel the car and the speed while gaining full control over the gears. For the same reason, driving a manual car can be safer in winter with its slippery roads, but this also depends on your driving skills. 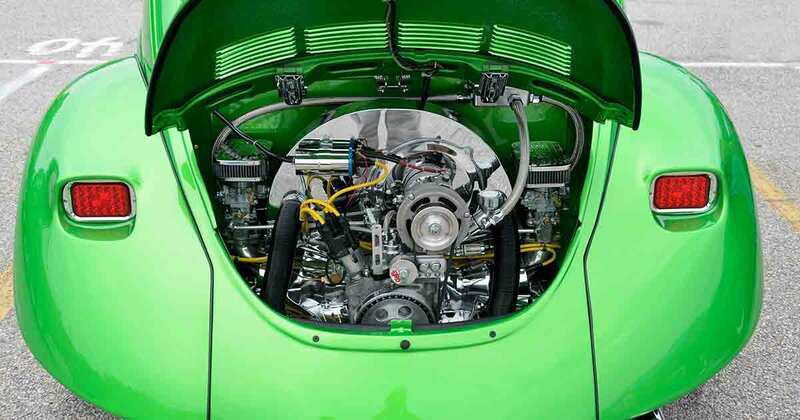 Engine oil is a key factor in the lubrication system for your motor, which serves to aid the mechanical parts of the engine, reducing friction and providing cooling. Therefore, the untimely oil replacement leads to increased wear and heating up of the engine, negatively affecting its performance and resulting in its breakdown. And the engine repair or replacement involves heavy expenses amounting to thousands of dollars – is it worth the time and money saved by waiting to get your oil changed? Are you one of those unlucky applicants who fail to pass the knowledge test? Don’t feel stupid, since this is quite a common problem. Actually, failing the permit test is not a disaster and you have a chance to get everything right by retaking the exam. So, gather your spirits and start taking steps that will bring you to the desired goal. Have you heard about the woman who managed to fail her driver’s test 960 times? We doubt you would like to beat her record, but you can still find yourself among those people who failed their written tests at the DMV. 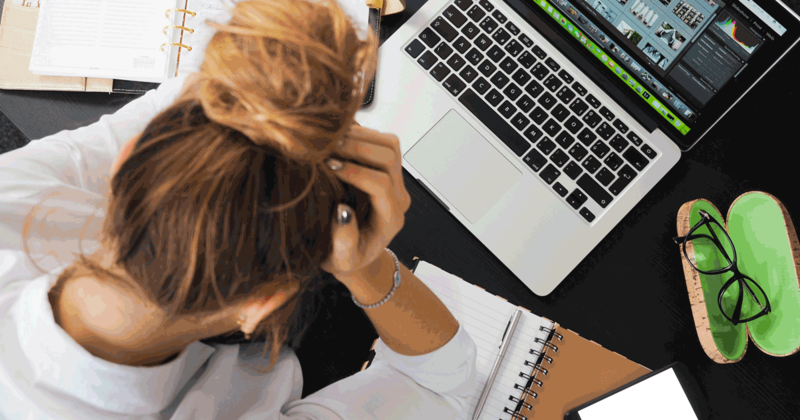 By the way, there are quite a number of them, so failure to get a passing score is a real risk, especially for those applicants who didn’t bother to develop good study habits. Maybe, you are one of them, but you have some time to change the situation for the better. 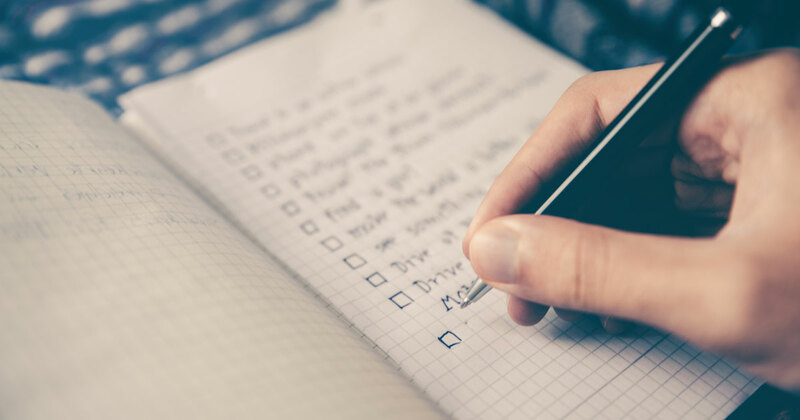 Read about bad study habits leading to failures and find out how to replace them with good ones. Is Lane Splitting Legal Anywhere in the US? Lane Splitting federal regulations and state regulations, how to find out whether you can or can't do lane splitting in your state and more. 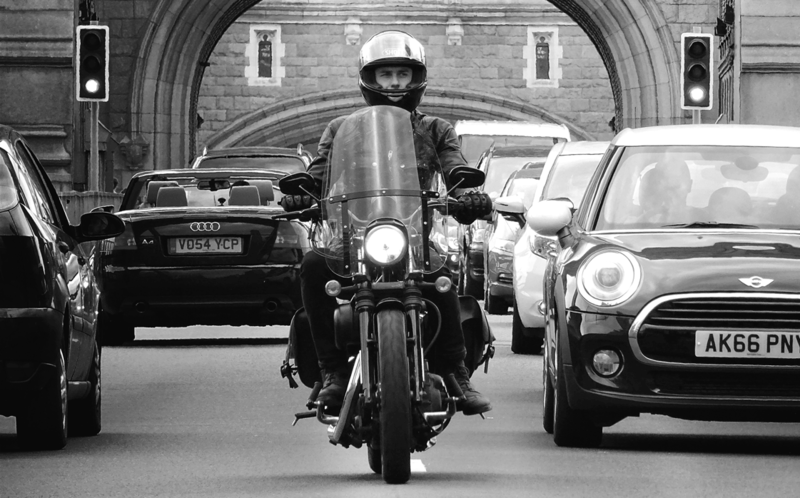 Lane splitting should be understood as driving a two-wheel motorcycle between lanes or rows of traffic that are moving slowly in the same direction. Also, the term refers to riding between rows of stopped vehicles heading in the same direction. The practice is sometimes called filtering or whitelining, as well as there can be some other names since the practice is rather widespread across the world. Most European and Asian countries allow lane splitting, while in Australia, for example, it is legal only in some provinces.